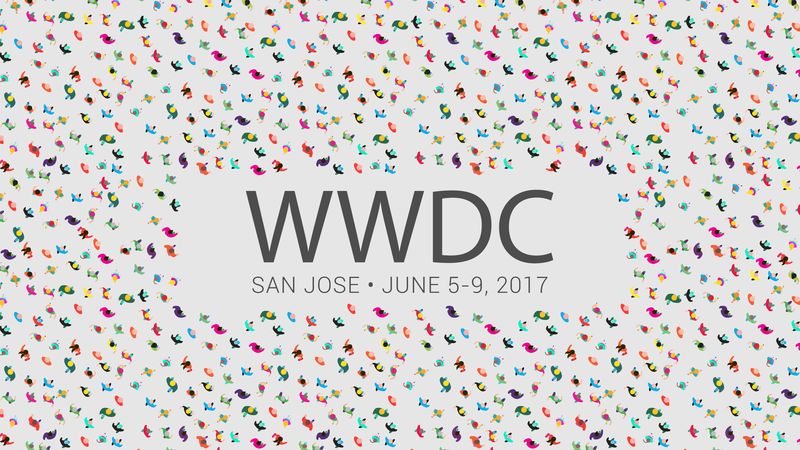 Yesterday, Apple (AAPL) held its annual World Wide Developer Conference (WWDC) at which CEO Tim Cook showcased a number of announcements. While we tend to be Apple devotees when it comes to the hardware and its ease of use, in taking a few steps back, our view is this year’s WWDC is it was one largely filled with refinements and incremental additions. Not entirely surprising, given the fact that Apple is now led by an expert operations manager, Tim Cook, and not a visionary like Steve Jobs. As we see it, Apple will either need to bring in some visionary expertise, or perhaps, and more likely, use it’s war chest of $250 billion to buy some vision in the form of acquisitions, but that’s another story. We have not been buyers of Apple shares as of late — despite being avid fans, if not a lover of its products — given the transition-like nature of the product cycle that keeps Apple arguably reliant on the iPhone. 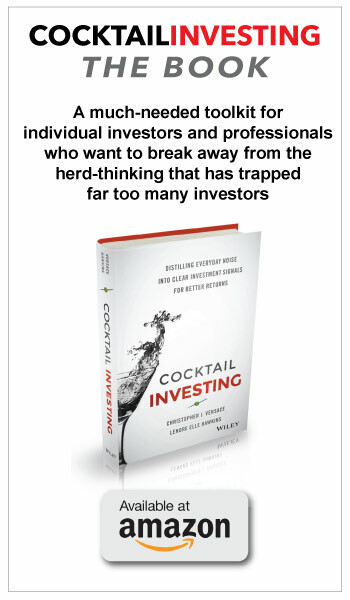 Instead, for subscribers to our Tematica Research premium service, we’ve recognized the Apple-related opportunity from a different perspective – one that intersects with our tendency to “Buy the Bullets, Not the Guns” and several of our investing themes — Connected Society, Content is King, Cashless Consumption and Disruptive Technologies – with great success along the way. Examples include Universal Display (OLED), Nuance Communications (NUAN) and Applied Materials (AMAT), which are up more than 127 percent, 23 percent and 28 percent, respectively since being added to the Tematica Select List. In our view, Apple is in a tough spot after setting the bar so high for so long. It too now has to compete with how it once wowed audiences and consumers as it updates existing products and tries to find its footing with new ones. Given its size, install base and the fact that its products are for the most part so simple to use, Apple isn’t likely to go the way of Kodak or Xerox anytime soon. Getting back to the conference, on the smaller side, there were announcements like Amazon’s (AMZN) Prime Video coming to Apple TV and the upgrades to its Mac line. The real interest was in what the latest release of its mobile operating system iOS 11 brings, with a surprise in that this next iteration is likely to make the iPad a device to be embraced for both business as well as personal use. 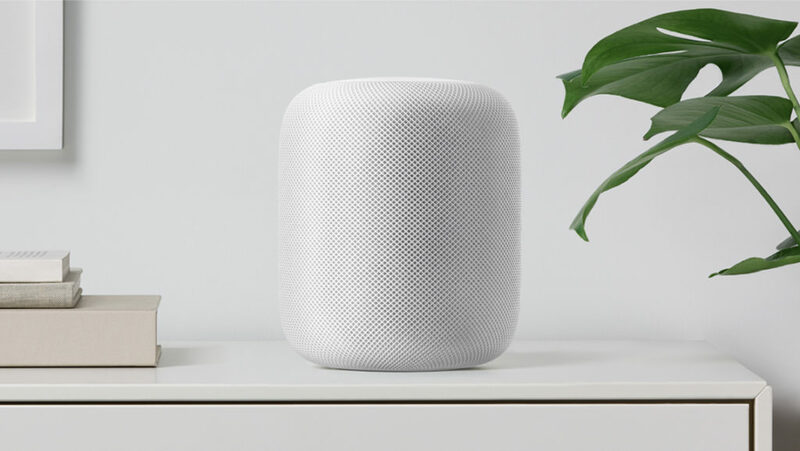 Perhaps the best worst kept secret heading into the event was Apple’s move into the connected speaker market, and yes Apple did take the wraps off HomePod, which looks to be Apple’s second if not a third potential hub in the home. The first two hubs being the iPhone and Apple TV, both of which connect with Apple’s HomeKit. Interestingly, Apple is leading HomePod with music first and as a connected device with Siri second. Perhaps this is because if you’ve ever asked Siri the same questions as you might ask Amazon Alexa, one tends to realize that Siri isn’t the sharpest knife in the drawer, as it lacks the backing of Amazon’s Amazon Web Services and artificial intelligence. This strategy is also likely aiming to spur subscriptions to Apple’s Apple Music service; we can’t tell you how many times Apple shared it offers more than 40 million songs during the keynote presentations. Will this be a viable competitor to Sonos’s smart speakers when it comes to sound quality? Could the HomePod spur Amazon or Alphabet to acquire Sonos? Time will answer both of those questions. Apple did tout Siri Intelligence several times during yesterday’s presentations, but this appears to be an area of continued investment as Apple catches up to Amazon and Google rather than leapfrogging them in the process and redefining the category. With Amazon’s strategy to make Alexa compatible with autos, the likes of Ford (F) and Volkswagen, as well as consumer appliance companies such as Whirlpool (WHR), it looks like the old OS war between Microsoft and Apple could be played out again in the voice digital assistant space. This raises several questions in our minds – Will Apple license Siri for use outside of Apple products? Will Amazon have the same issues Microsoft had with Windows and device compatibility? Fodder for thought and what it may mean for the future of these interfaces. 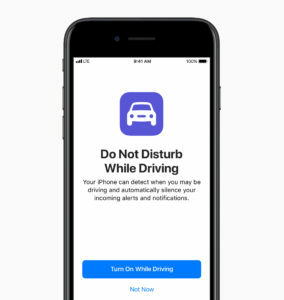 Yes, there was some cool new Apple stuff, like the Do Not Disturb While Driving feature, the ability to drag and drop with iOS 11, which in our view was sorely missing for the iPad and Apple’s foray into Virtual Reality (VR). But again, the head turning “wow” factor just wasn’t there. Even with HomePod, it will be interesting to see how it stacks up against Amazon’s Echo products as well as Alphabet’s (GOOGL) Google Home in the coming months. One would have to think these companies are prepping newer models, perhaps with better sound capabilities, ahead of the year-end holiday season. The problem as we see it is Apple is trapped inside a near yearly refresh rate that makes it challenging to deliver breakthrough features each and every year. Even the new iOS name, iOS 11, is uninspiring. Who has a blowout birthday when they turn 11? Even the naming conventions for the new macOS and iMac were iterative in nature with Craig Federighi, Apple’s senior vice president of Software Engineering, getting a good nature laugh along the way. Now with the WWDC keynote behind us, the next event to watch for Apple will be the unveiling of the much-discussed iPhone 8 model later this year. While Apple did sneak peek a few products yesterday, we heard nothing about the next iPhone model and as the news cycle turns away from WWDC we expect investor speculation to run rampant when it comes to this device later this summer. With 66 percent of Apple’s sales coming from the iPhone over the last two quarters, it’s the one product that Apple has to get right. Odds are it will, and that device will keep Apple as one of the key players in our Connected Society investing theme as its other initiatives – Virtual Reality, Apple Pay, Apple Watch and Apple TV – feel the lift of our Disruptive Technology, Cashless Consumption, Fountain of Youth and Content is King themes. As these tailwinds blow, our Tematica Select List will surely continue to reap the benefits.